Israel is not only a beautiful country that attracts tourists and pilgrims of different religions, but also home to some greatest sanctuaries in the world. 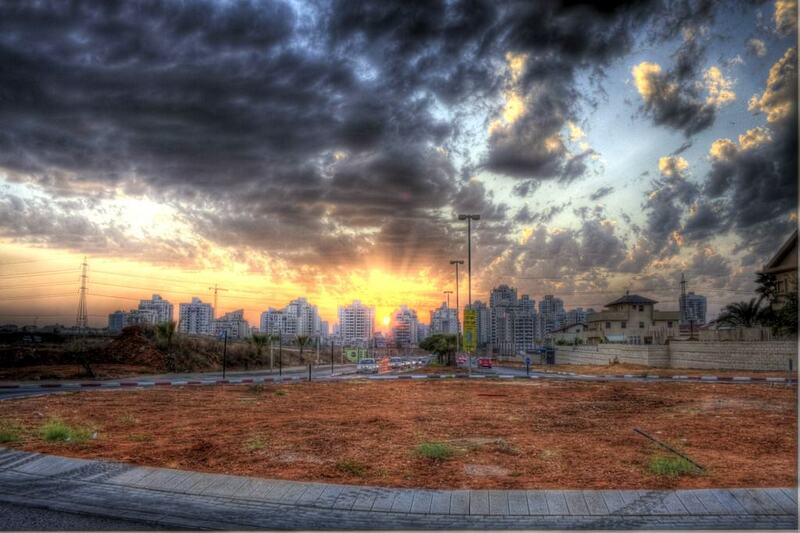 The best way to start your exploration of the country is to visit Jerusalem. This city is home to holy shrines of the three main religions in the world. 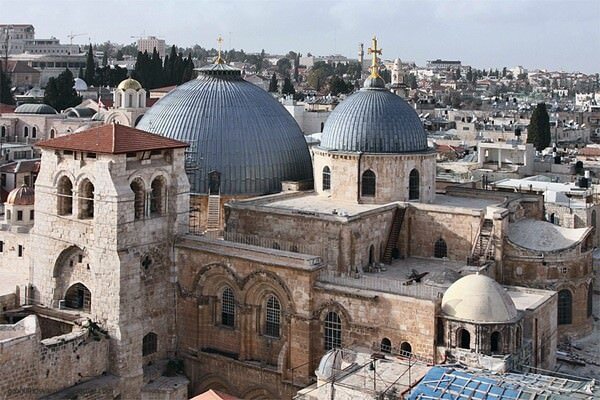 Christians come to kneel down to the Church of the Holy Sepulchre, Judaism followers visit Jerusalem to see Wailing Wall and Muslim people come to see The Dome of the Rock. Besides religious sanctuaries, there are several art galleries, museums and exhibitions in the city. Yad Vashem is one of the most famous museums in the city. It was open in 1953 in the memory of Jewish people who were killed during the Second World War. Nowadays, the museum exhibits numerous sculptures and pictures, and often hosts different modern art exhibitions. Neot Kdumim is quite an unusual park. The Biblical Landscape Reserve has only plants and trees that are mentioned in the Bible. In the park, you will see Lebanon cedar, myrrh, hyssop and frankincense. Galilea region is also a beautiful place, where visitors will see not only picturesque forests and fields, but also several cosy villages, ruins of synagogues and churches. The ancient city of Haifa is home to numerous magnificent temples. The main places of interest of the city include the Baha’i Temple, the tomb of St. Elijah and Carmelite Monastery located in the mountains. Tiberias is an ancient city that was founded more than 2 thousand years ago. It is an important tourist destination. Visitors come there to see ruins of old quarters and the Hammat Tiberias Synagogue. The synagogue is one of ancient buildings that have managed to survive. Built in the 4th century, the synagogue is famous for magnificent mosaic with many holy symbols. The mosaic depicts menorah, ark of God, lulab and other important symbols of Jewish culture. Safed is a relatively young city in Israel but no less interesting. It is distinguished by unusual architecture – the majority of buildings in the city are painted in blue colour. Locals believe that this helps to protect them from the evil eye. Blue buildings surrounded by high mountains look particularly attractive. 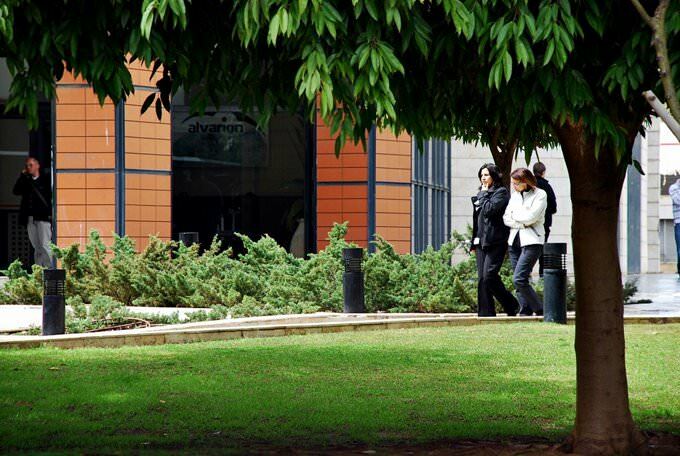 Israel is one of the tourist countries visited by travelers in any season. Besides great religious and historical monuments, the country is notable for its luxurious beaches on the Dead Sea coasts, multiple wellness resorts and excellent conditions for shopping and food tourism. 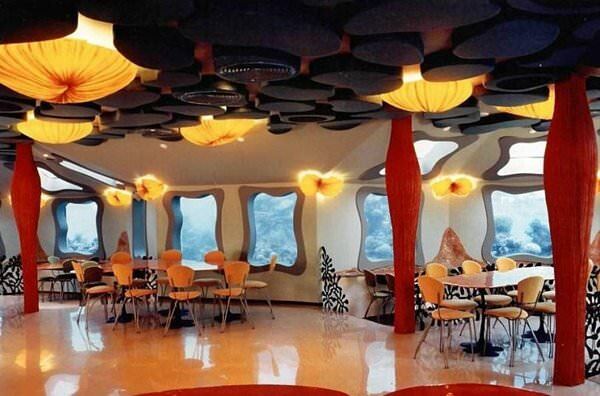 There are also stylish youth resorts that will impress you with a wide variety of nightclubs and discos. Typical youth resorts are Jaffa and Tel Aviv. They offer its guests to visit amazing sandy beaches and fashionable hotels. During daytime, the coast has quite a calm and peaceful atmosphere. When it gets dark, beaches turn into noisy discos in the open air. The guests of Israel have an opportunity to evaluate and luxurious Mediterranean beaches. 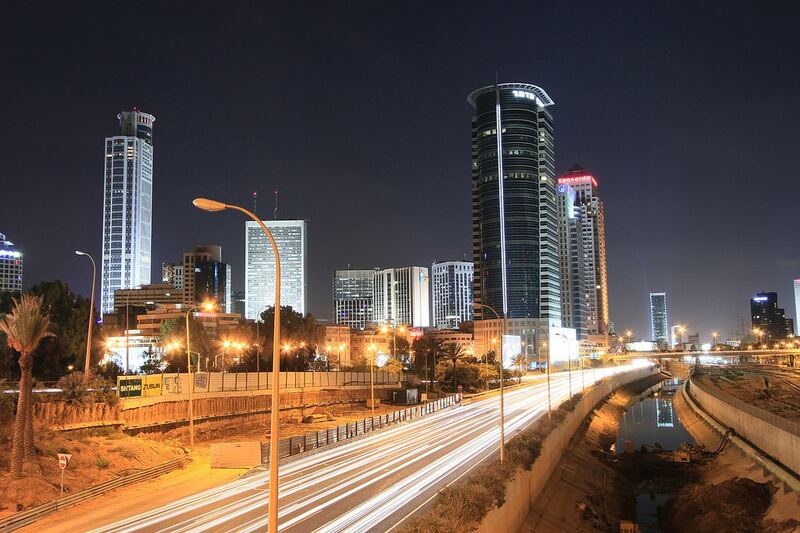 The most popular resort on the Mediterranean Sea coast is Herzliya. It is primarily suitable for prosperous travelers. Here are fashionable hotels and restaurants on the luxurious sandy coast. 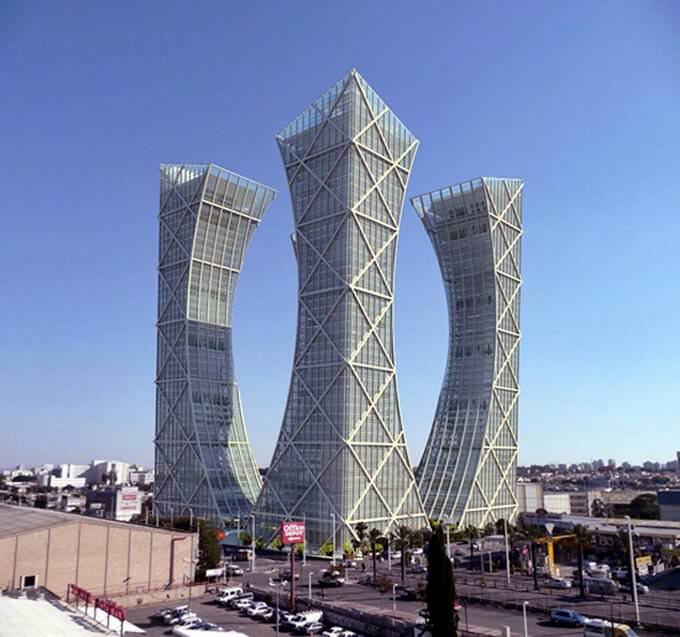 Israel cultural sights. What to see? This is no coincidence that Israel is visited by adherents of health tourism. 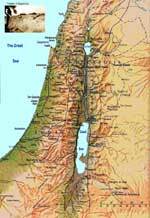 The main secrets of the country are curative muds of the Dead Sea. Seawater itself has unique healing properties due to the high content of salt and rare minerals. At local resorts, there are upscale wellness centers, which services can be used absolutely by everyone. Even usual swimming in the sea is a useful treatment procedure. One of the most popular resorts on the Dead Sea coast is Ein Bokek. Swimming on local beaches is the best rejuvenating procedure. Shopping enthusiasts come to Israel to buy first-class pieces of jewelry and unique cosmetics produced on the basis of the Dead Sea minerals. Throughout hundreds of years, jewelry shops have been working in the country. Here, hereditary masters make amazing pieces of jewelry, crockery of precious metals, candlesticks and other decorative elements for houses. You can find jewelry shops in any city of the country but some of the most famous are located in the capital. To buy the best cosmetics, it is better to visit one of the resorts on the Dead Sea coast. The most popular cosmetic brands are Hlavin and Dead Sea Premier. The favorite entertainment of many tourists is walking along colorful Israel markets. Here, you can buy wonderful spices, nuts, eastern treats, wines of the local production and souvenirs from local craftsmen. This article about iconic landmarks and sights of Israel is protected by the copyright law. You can re-use the content, but only under the condition of placement of an active link to www.orangesmile.com. In Jerusalem has placed the greatest Orthodox Church of the world meaning – Church of the Resurrection of Christ. Mostly known as Church of the Holy Sepulcher. This cathedral was established in 325 year. The place where it is now is a precise place of the Christ crucifixion and burial. Helen, the mother of the Emperor Konstantin the Great, has decided to build the cathedral there. She has adopted Christianity several years before the death. Earlier at this place was a large cathedral devoted to Venice goddess. The original bar with romantic name "The Red Sea Star" is situated in Eilat and attracts visitors by its location. The bar is under the water. It is built in the starfish form and decorated in the sea style. During the relaxation, the visitors of the bar can sit by the tables and look at dwellers of the ocean. This outstanding restaurant-bar has several stores over the water and an open-air space. 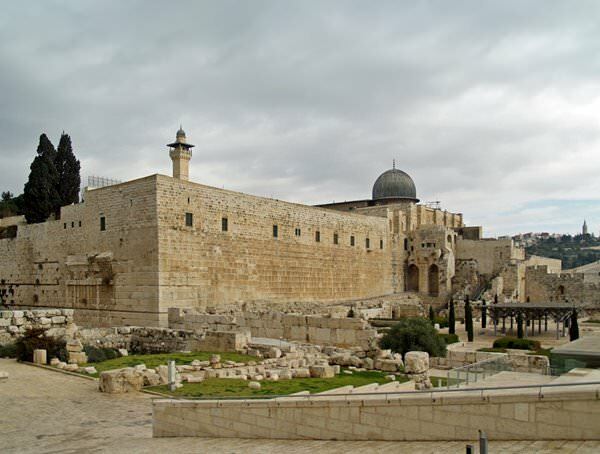 In Jerusalem on the Temple Mount, there is another great Muslim shrine - the Al-Aqsa Mosque. This mosque is not distinguished by its impressive scale and luxury of decoration, but for the adherents of the Muslim religion, it is a permanent symbol of faith. The founder of the mosque is Caliph Umar, its construction was completed in the middle of the 7th century. According to the legend, before the ascension to Allah, the Prophet Muhammad prayed on the place where today the mosque is located. At the same time, up to 5,000 believers can pray in the walls of this mosque, which is crowned by a huge dome of lead.